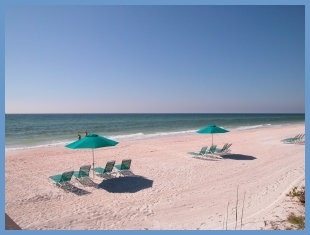 Need Sarasota Real Estate Information? Browse our city and community pages as well as our Sarasota neighborhoods to search the MLS database for homes and condos in the surrounding areas of Sarasota, Casey Key, Siesta Key, Longboat Key, Lido Key, Bird Key Florida. If you need a Realtor, please send us an e-mail or give us a call for your relocation needs. Contact us to work with your relocation company or fill out the form below, and we'll contact you. 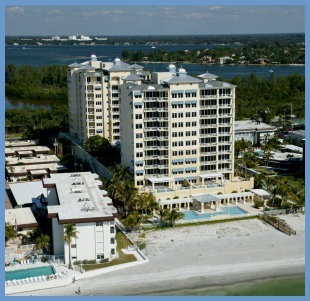 Our agents are available and specialize in all areas of Sarasota County.